The original James Bond girl, Ursula Andress as Honey Ryder in “Dr. 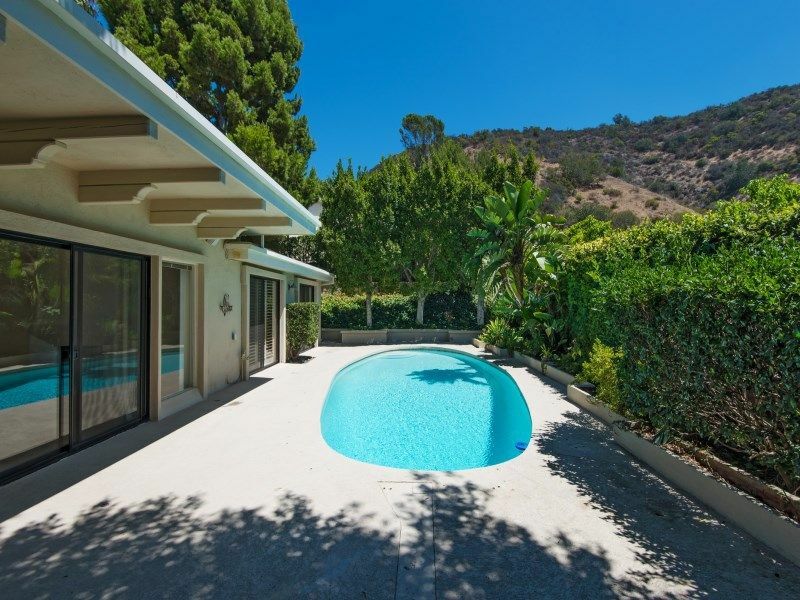 No,” is looking to offload her Beverly Hills home for $2.5 million. Measuring in at 2,747 square feet, Andress’ home is heavily influenced by the styles of the 1970s and holds three bedrooms and three bathrooms. There are features like built-in bookshelves, parquet wood floors, wraparound track lights, and the different rooms are split apart by columns with glass shelving. Fittingly, there is also a wet bar for making shaken martinis. 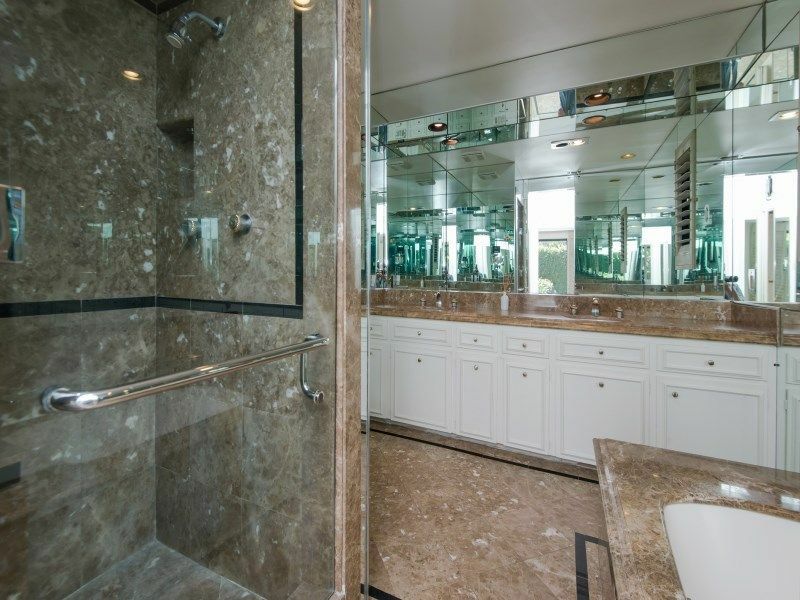 But it is the bathroom in the master suite that truly steals the show, complete with marble countertops, a glassed-in shower, and walls of mirrors.